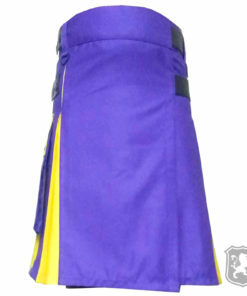 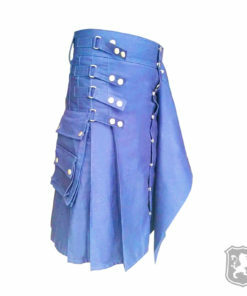 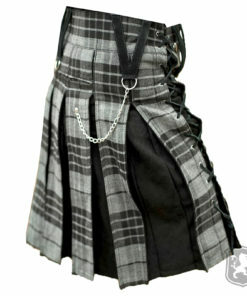 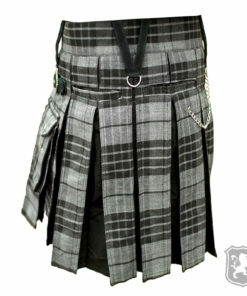 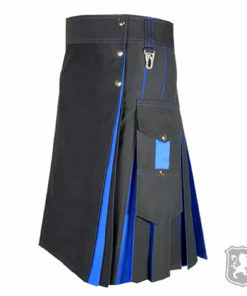 Men’s Hybrid Kilt are designed specially for people who like to wear two color kilts. 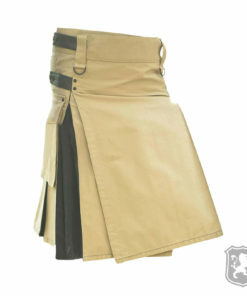 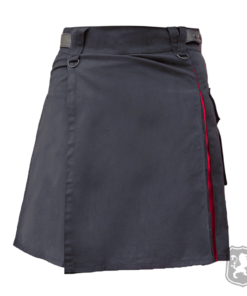 Our Hybrid Utility Kilt includes the variation of two colors & two fabrics. 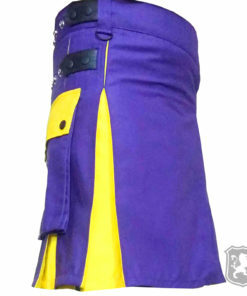 High quality fabric is used in making these Hybrid Kilts for Men. 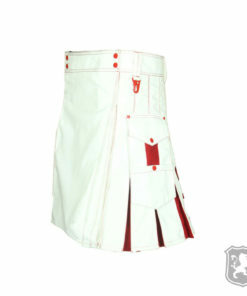 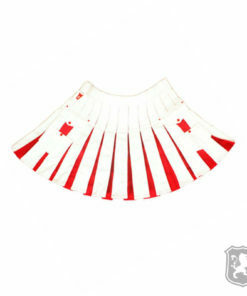 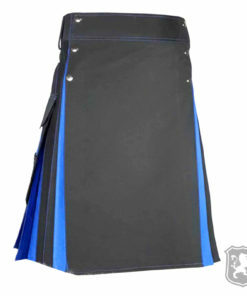 Our team of expert and trained maker put a lot of efforts in making these Kilts outstanding and appealing. 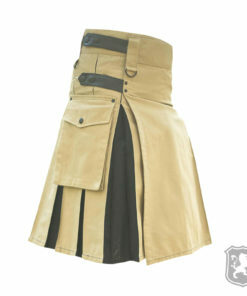 Hybrid Kilts are type of modern kilts. 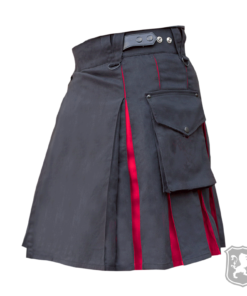 Delivery Time: It takes us 10 business days to manufacture and ship custom made Hybrid Kilts.